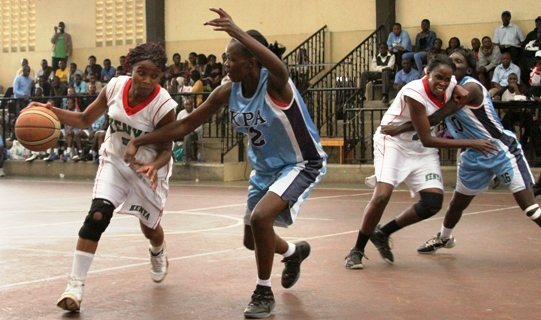 The Kenya national basketball teams (men and women) will this Friday evening play exhibition matches at the Nyayo National gymnasium to raise funds for their forthcoming trip to Kampala where they will be taking part in the Zone 5 Basketball competition. Both teams have been training for the past two weeks in preparation for the tournament and the exhibition matches will also be part of their build up ahead of the tournament. The team has also launched an MPESA PAYBILL Number 878700 and fans have been urged to send their contributions to support the team. Entry charge s for the match will be 200 shillings only with all proceeds from the match going towards the team’s trip to Kampala.